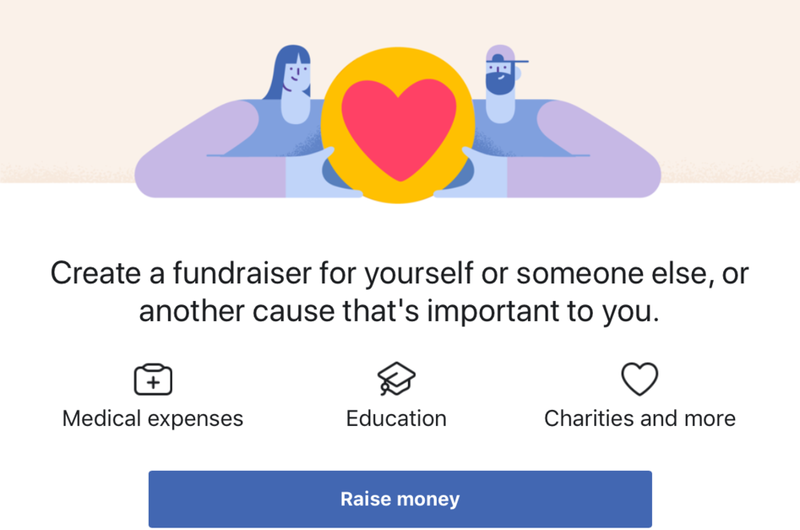 Have you seen those Facebook posts where your friends or family are raising money for their favorite nonprofits? Guess what? Now you can do it for GenderAvenger!